If you're looking for the best things to do in Tokyo at night, then I've got some great tips! Tokyo can seem electrifying enough during the day, with its constant controlled chaos and endless entertainment. 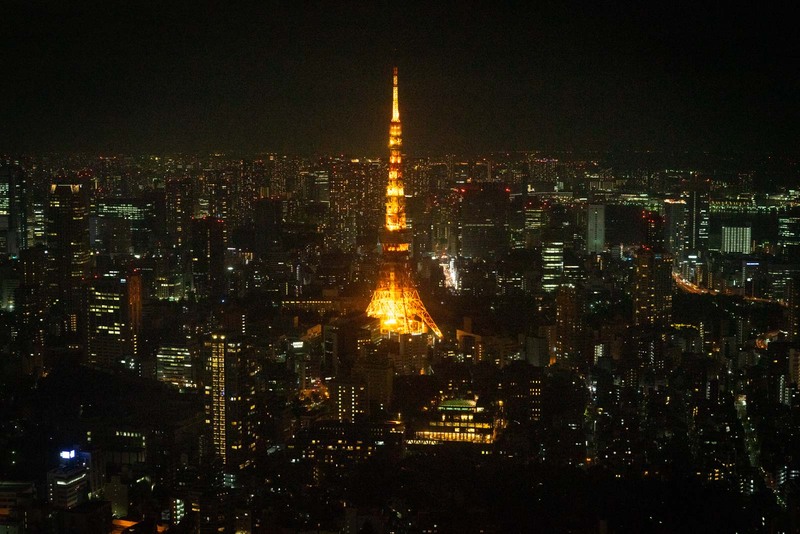 But at night, Japan’s capital takes it to another level. It becomes a neon jungle where light and colour seem to fill every available space. Tokyo is one of those places where residents treat the city as an extension of their homes. It’s just as common to eat at a restaurant as to cook in your own kitchen; amusement parlours provide entertainment after work; small traditional bars are full of friends catching up; cafes offer places to nap; and the streets are just generally busy with people acting busy. For visitors to Tokyo, this is one of the things that makes the city so exciting. But it can also make it terrifyingly confusing. Where do you start when there is just a panoramic roar of sensory overload?! The good news is that you can probably start anywhere and have a great time. When it comes to nightlife in Tokyo, there’s something happening everywhere and it’s all pretty safe. Walk out of your accommodation and you’ll find somewhere good to eat, somewhere to have a drink, and a neighbourhood to explore. Don’t worry if you don’t speak any Japanese – with a bit of pointing and smiling, everyone will speak the language of a good night out! But it’s probably better to have a bit of a plan so you can make the most of your nights in Tokyo. Even after a busy day of sightseeing, it’s worth making an effort to see the city after dark. 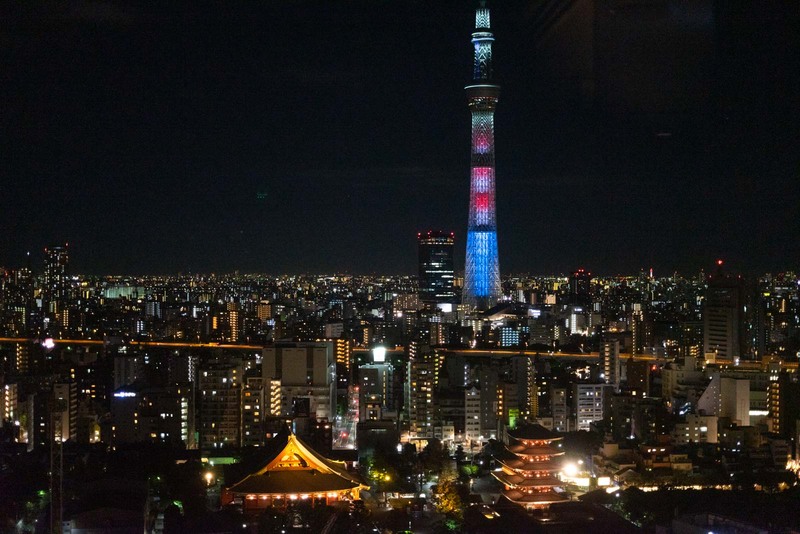 To help you with this, I’ve put together a few tips on things to do in Tokyo at night. Some are popular activities that you may have already heard of. But I’ve also got some unusual suggestions that will show you a different side of Tokyo. 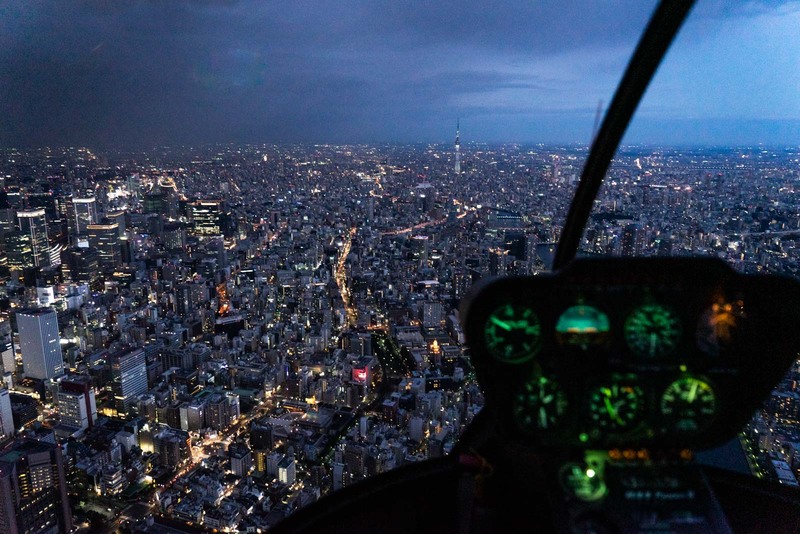 Let’s start with an overall picture of Tokyo – and the best way to get a view of the city is from up high. The metropolis is absolutely stunning at night when all the lights are shining. 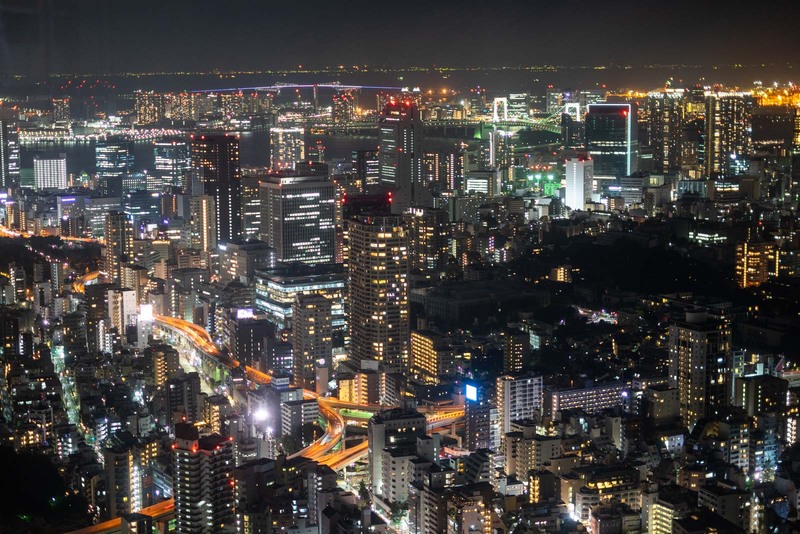 A fantastic option for a view across the city is from the Tokyo City View at the top of Mori Tower in Roppongi. There are two levels that you can see the city from. You can use the indoor observation deck on the 52nd floor (that’s open until 23:00 on Sunday to Thursday and until 01:00 on Friday and Saturday nights). Or there’s the outdoor Sky Deck on the roof (that’s open until 22:00 every night). Within the same part of the tower, there’s the Mori Art Museum that you might also be interested in having a look at. Also, Roppongi is a fun area to go out at night (more on that later) so a ride up the elevator of Mori Tower could fir conveniently with your other plans. Another popular viewpoint is the Tokyo Skytree® – which holds the very impressive titles of tallest structure in Japan, tallest tower in the world, and second tallest structure in the world (after the Burj Khalifa in Dubai). The issues with the Tokyo Skytree® viewpoints come from its impressiveness, though. Because of the tower’s popularity, the admission tickets are quite expensive and there can often be long lines. It is worth the wait, though, and you can buy a more expensive ticket to get faster access. For those looking to save money, another good option for views is the Tokyo Metropolitan Government Building. The observation decks here have free admission and one of them us open until 23:00 (the other closes at 17:30). It’s not as tall as either Mori Tower or Tokyo Skytree® but it’s still an amazing vista from the 45th floor. And the building has a great location in Shinjuku which could also be convenient for other plans you may have. Now, you’re going to have to eat at some point (and I’ll talk more about that soon) so perhaps you can combine an evening view with your dinner. There’s a very comfortable option that will give you a lovely setting with a lot of choice. The Asakusa View Hotel has a buffet restaurant on the 26th floor that has large windows looking out over the temples at Asakusa and over to the Tokyo Skytree®. The buffet has a good selection of Western and Asian dishes. It would be worth making a reservation if you’re interested. And then there’s one final idea I want to suggest – a real WOW thing to do in Tokyo. And that’s take a helicopter ride over the city at night! As you fly over the skyscrapers, and see the neon lights flashing and the headlights of the cars moving across the city, you’ll get a very special perspective that most people will never experience. It’s also really interesting to see how the city is laid out and how close to the water the downtown actually is! You may think that nights are for fun and days are for culture – but there are plenty of fun cultural things to do in Tokyo at night that will show a different side of the city. A lot of visitors to Tokyo will head to Asakusa during the day. Asakusa was an entertainment district during the Edo period in the 17th and 18th centuries and it still has elements of this heritage today. 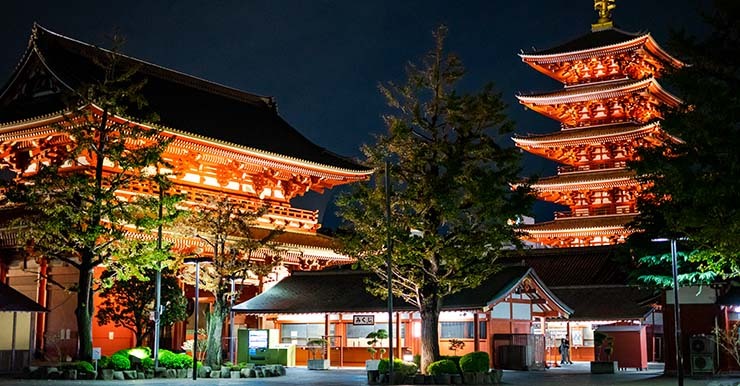 But it’s most famous for the religious buildings here – particularly the beautiful Senso-ji temple. 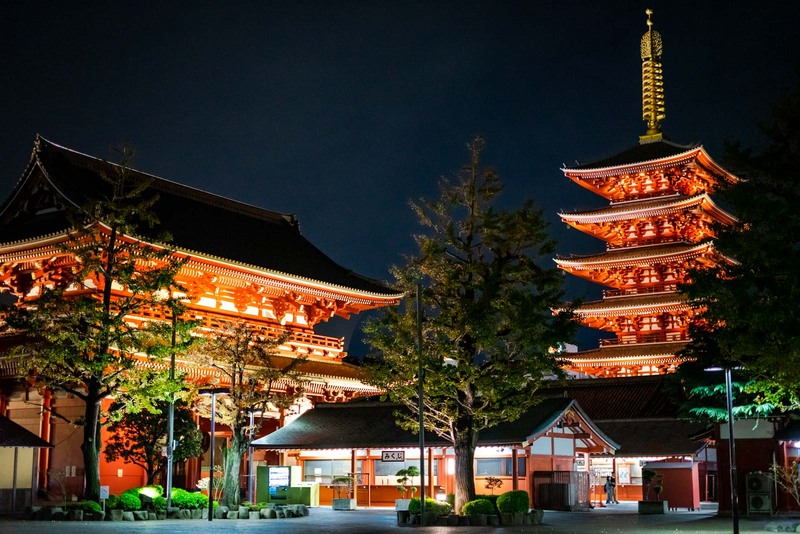 But many parts of Asakusa, and the Senso-ji temple in particular, are lit up at night and offer a different experience once the crowds have left. There’s something really beautiful about the religious compound after dark when there’s a quiet spirituality and locals stop to pray on their way home. 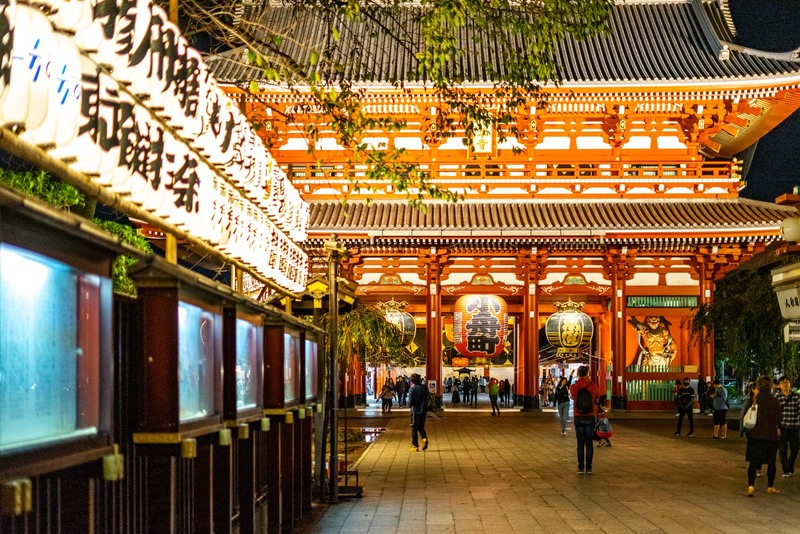 You can walk around and have a look yourself or you might like to join this tour that will show you some off-the-beaten path locations in Asakusa. I’m going to talk later about some suggestions for places to eat, but one way to discover Japan’s culinary scene is with a food tour. The reason I think taking one of these is such a great option is because you’ll also learn a lot about the city’s culture and about Japanese way of life. As you spend a few hours with your guide, moving from restaurant to restaurant, you’ll hear stories about why Japanese nightlife is the way it is – including the izakayas (small bars) and how local dishes developed. Of course, you’ll also have an expert with you who’l be able to answer all sorts of questions you may have about Japan. I would recommend having a look at a tour like this one. And while we’re on the topic of local food, it would be remiss of me not to mention the Robot Restaurant. You may have heard of it already, because it’s a popular attraction for tourists visiting Japan. But you may not really know what to expect. Firstly, the name ‘restaurant’ is a bit misleading because all you can really get are snacks and bento boxes. So don’t assume this will be your only meal for the night. And when it comes to the ‘robots’, there are certainly plenty of them. But a lot of the action actually comes from the human performers. Think of the Robot Restaurant as a show, with lots of light, colour and action. It is a special Tokyo experience because this is where it’s located, but it’s not the most authentic thing you can do. Tickets sell out so you should try to book ahead either online or in person when you’re in Shinjuku. I always have such fun in the evenings in Tokyo. It’s pretty clear that, because the local people have stressful jobs during the day, they’ve created an environment to blow off steam at night. It means there are all sorts of games and sports that you enjoy – whereas in other cities you might find only restaurants and bars. It might not be the first thing you think of in Tokyo, but you can actually go canoeing and kayaking right in the middle of the city. 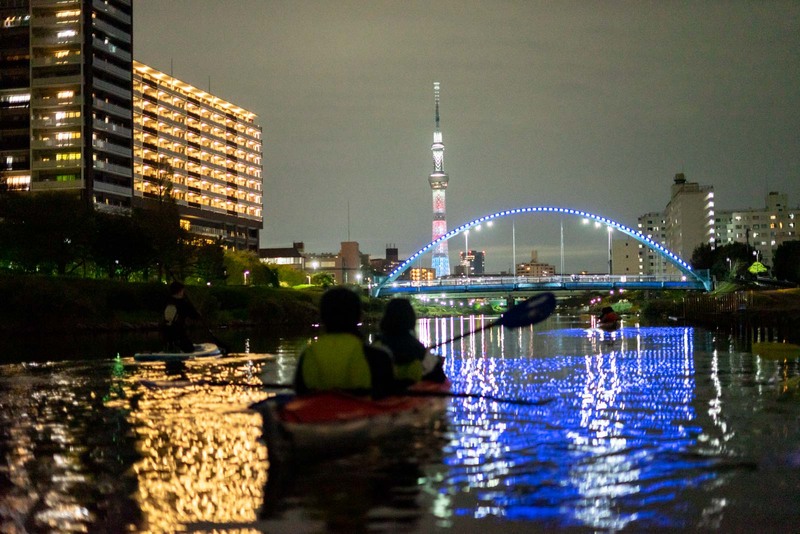 At night, the waterways that go through Tokyo are quite peaceful and it’s a serene experience to slowly paddle along, looking at the lights around you. I went kayaking on the Kyunaka River, which took me under some magnificent bridges and ultimately to a spectacular view of the Tokyo Skytree®. It’s all done with a couple of local guides, who provide all the equipment, so it’s very easy to do. If you’re interested you can book here. As you wander through the busy parts of Tokyo, you’ll no doubt notice the enormous arcades full of video games. In many other parts of the world, they would be filled only with teenagers. 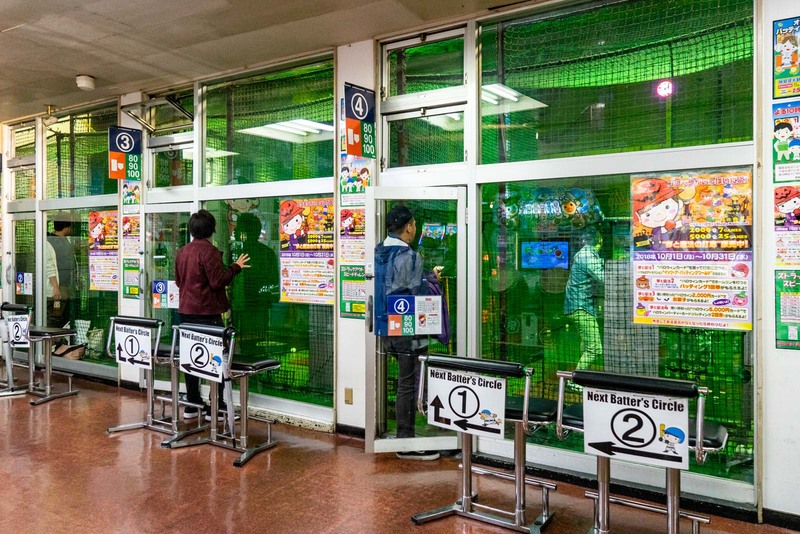 In Japan, people of all ages will pass their time playing games in the arcades. I would suggest you pop in and spend a few yen on a couple of games yourself. You’ll probably find some classics that you remember from your childhood if you look hard enough (Streetfighter II, anyone?) – but the new ones that are only in Japan are some of the best fun. 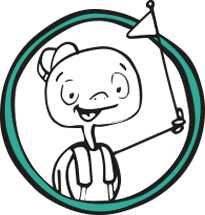 Have a dance, hit some drums, and unleash the child inside you! 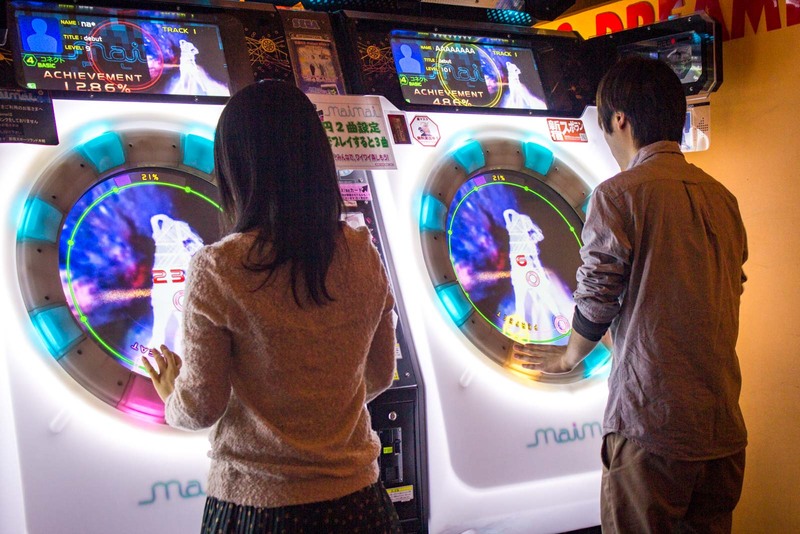 The biggest arcades are around Akihabara but you’ll find them throughout the whole city. 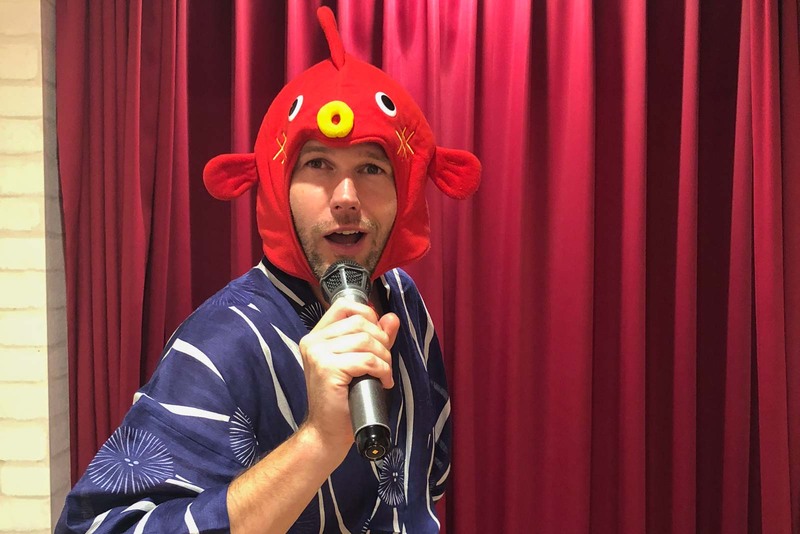 Another Japanese cliche that is worth trying while you’re in Tokyo is karaoke. The Japanese have moved away from karaoke bars, where you sing in front of strangers (although they still exist). What’s much more common are private rooms inside large karaoke compounds. You’ll see signs for these in lots of parts of Tokyo – but particularly in the nightlife areas like Shinjuku, Shibuya, and Roppongi. It will probably be written in Japanese (カラオケ) but the company names are often in English – look for chains like Big Echo, Joysound or Cote d’Azur. The big ones in Tokyo have instructions in English so don’t be scared (and embrace the experience of communicating in a foreign country). It can be quite cheap from about $2/hour per person in off-peak up to $8/hour per person in peak time. Drinks are quite reasonably-priced and there are often all-you-can drink packages with are excellent value. The most popular sport in Japan is baseball but it’s not an easy game to play in your backyard (if you’re even lucky enough to have one in Tokyo). And so the idea of the indoor batting cages was born. Throughout Tokyo, there are a number of these indoor centre where a machine will pelt baseballs at you and you can whack them as hard as want. There are different speed options for the machines and there’s something satisfying about joining a bunch of Japanese guys (it’s mainly guys) practising their swing or working through their frustrations. One of the easiest baseball batting centres to find is OSLO in Shinjuku. You get 60 balls for about ten dollars (and the more you want, the cheaper it becomes – up to 500 balls for 50 dollars). I’m not sure if anyone has actually stopped to count them, but it’s said that there are about 100,000 places for food and drink in Tokyo. If you had asked me, I would have guessed even higher! Honestly, it seems like every street is just full of places to eat and drink. For this reason, I’m not going to offer any specific recommendations for restaurants. There are thousands of excellent options. But if you’re looking for a fun Tokyo experience, here are a few types of places that will provide an authentic meal. 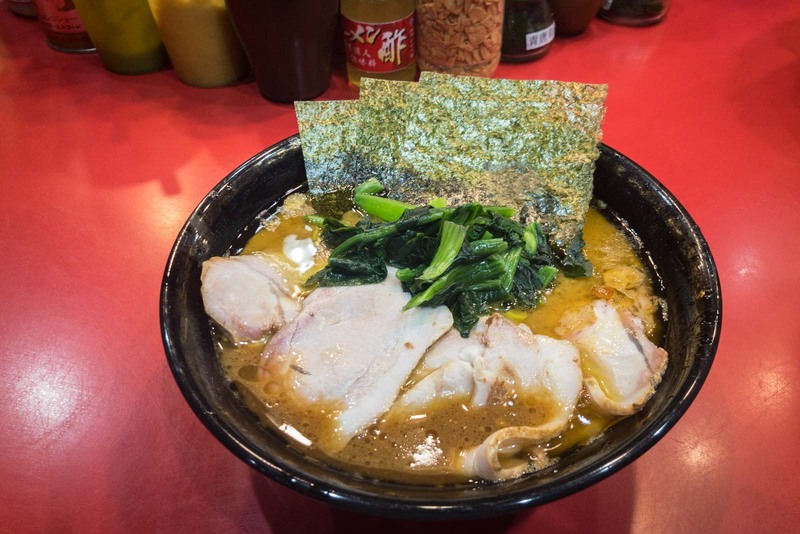 I’m going to mention it first because it’s my favourite – but you have to try a ramen restaurant while you’re in Tokyo. It’s delicious and quick so it’s perfect for a bit when you’ve got a busy night ahead of you or (as many Japanese do) for something to fill the stomach on your way home from drinking. At most ramen restaurants , you’ll need to buy a ticket for your meal at a machine at the entrance and then present that to the chefs. I always think it adds a bit of fun to it all. 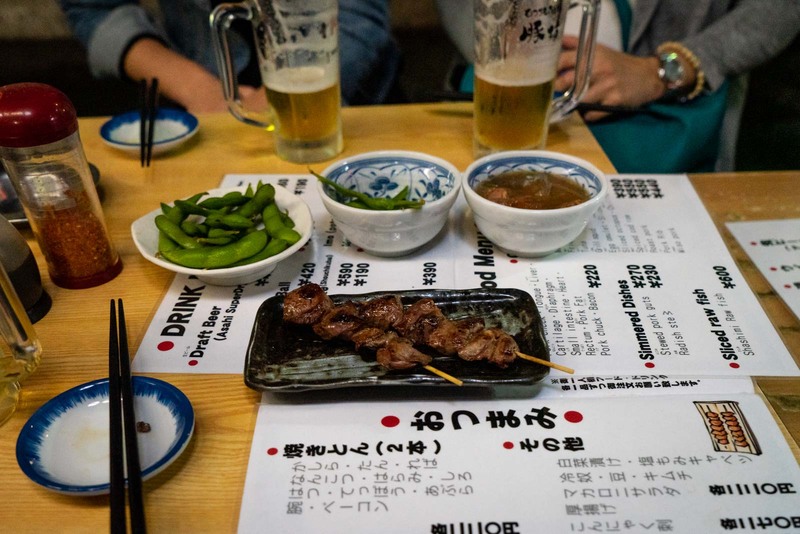 For a night out in Tokyo, one of the most authentic things you can do is go to an ‘izakaya’. This basically means a ‘traditional pub’ in Japanese and they come in all shapes and sizes. At its simplest, you’ll see the smoky izakayas that are full of people drinking draught beer and eating fried meat on sticks (yakitori). This meat is often things like chicken hearts and livers. Izakayas can also be much more upmarket, with good quality food and local sake. You may sit crosslegged on a tatami mat around a low table, for instance. What makes an izakaya different from many other Japanese restaurants is that the food is shared and it’s brought out gradually, plate by plate (a bit like tapas). Look out for an izakaya and give it a try. If you’re in a group, another fun style of dining in Tokyo is shabu shabu. 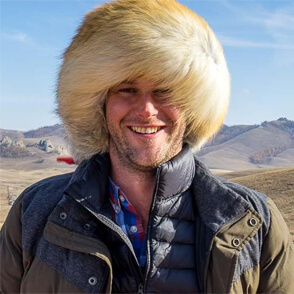 It’s similar to hotpot in China, and basically you cook meat and vegetables yourself in a big pot of boiling liquid that sits in the middle of the table. You’ll then have different sauces to dip the food in. 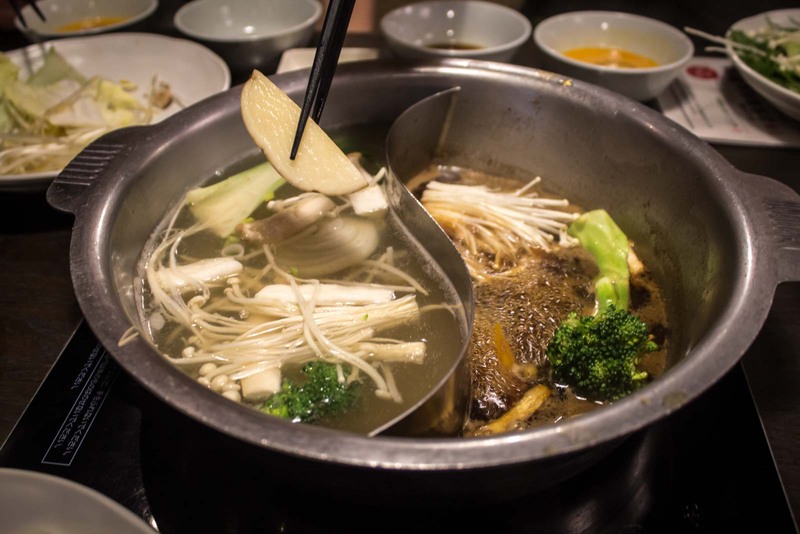 Although there’s a range of quality with shabu shabu restaurants, but makes it a lot of fun is getting a reasonably-priced package with all you can eat and drink for a set period of time. Perfect to put you in the mood for some karaoke! And last, but not least, it’s time to talk about drinking. Although there is plenty to do at night in Tokyo that doesn’t involve alcohol, there is a vibrant bar scene that is a lot of fun and a good way to meet locals and other travellers. If you’re heading out, take note of what time the public transport ends for the night. It’s always easy to get a taxi back to your accommodation. 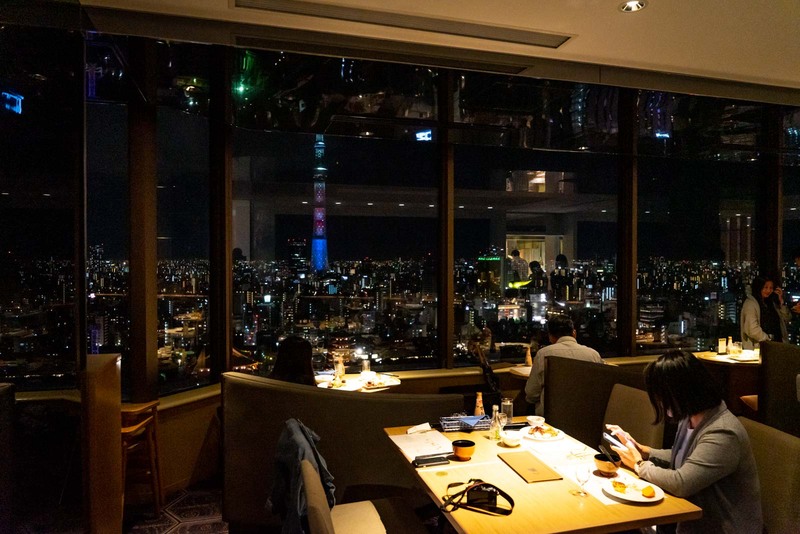 One of the popular nightlife districts in Tokyo is Roppongi, where you’ll find the Tokyo City View at Mori Tower that I mentioned earlier. It’s full of bars and restaurants and can get very busy on the weekends. A lot of Japanese people go out in Roppongi but it does have a reputation as the place where expats are more likely to head for a drink. That can be good news if you’re looking for some comfort from home (like a burger) or you want to find a bar that will be screening your favourite sport. With the Rugby World Cup in 2019, I expect this to be a very popular area for international fans who want to either watch a game on the big screen or meet up for a drink after the match at somewhere like Legends Sports Bar. Another of Tokyo’s famous drinking districts is around the train station at Shimbashi – but I think this one is quite special because it’s almost entirely full of locals. 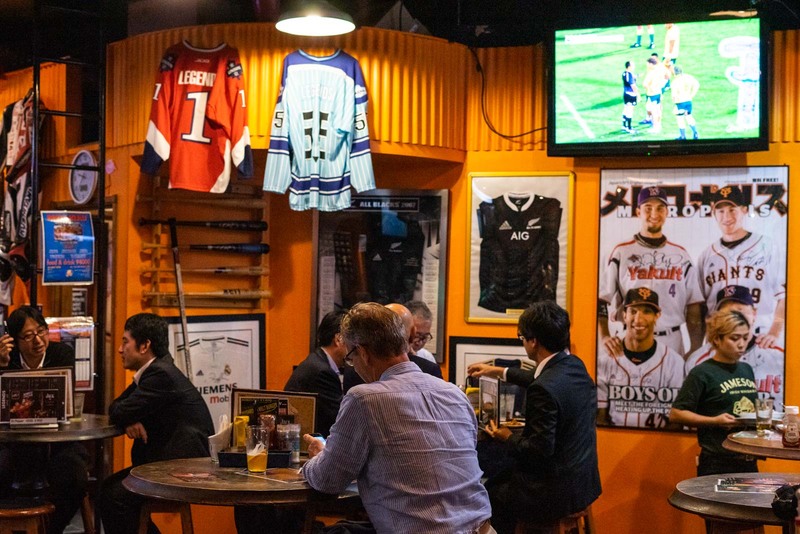 This is where the ‘salarymen’ – the business workers of Tokyo – come after a day at the office to drink and eat and chat with their colleagues. You’ll find lots of izakayas here serving cheap beer and yakitori and it’s a lot of fun to join in the action and have a few conversations yourself. I wouldn’t suggest spending the whole night here or coming too late. But it’s a good way to start your evening around the time that the local workers leave the office. 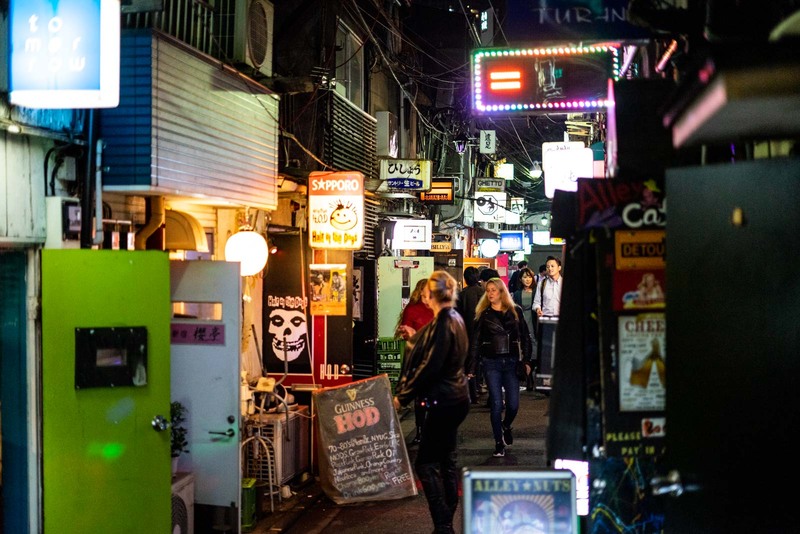 And, finally, I need to mention Golden Gai in Shinjuku because it has become one of the most talked-about nightlife areas in Japan for foreigners. 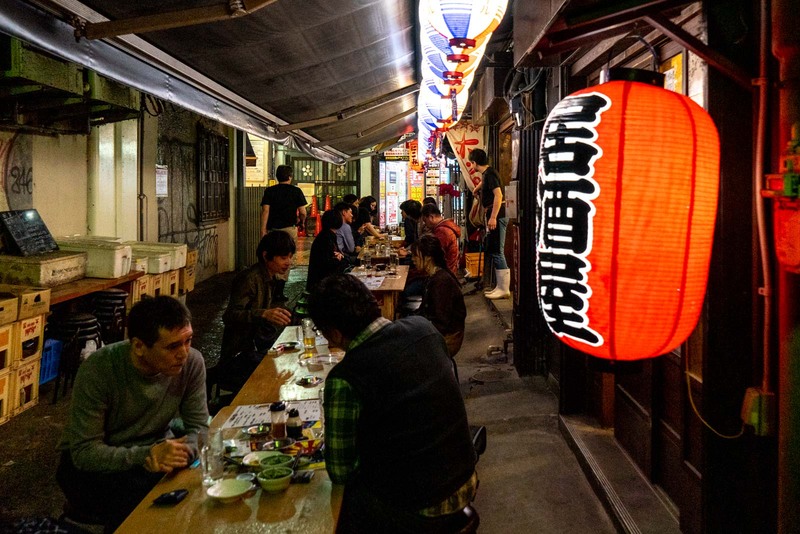 What makes Golden Gai so appealing is that it’s different to most other places in the world. It is a collection of half a dozen small narrow streets that are full of little bars. Most of them can only hold a handful of people and each has its own unique identity or theme. It’s a great experience to be able to jump around and visit a few of these bars, chat with the barmen and meet the locals. It’s becoming quite popular with tourists so have a look for English signs at each entrance to see whether there is a cover charge or any other rules about who is welcome. 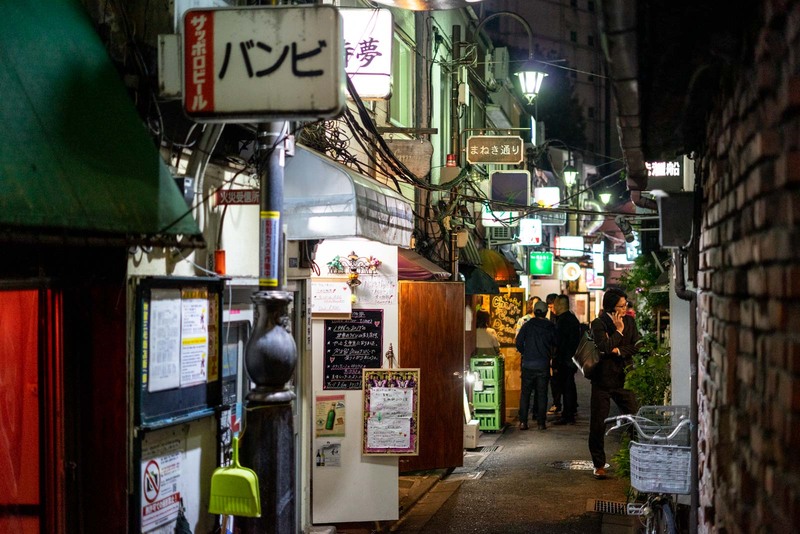 Of course, there are lots of other districts that are great for eating and drinking – areas like the Nonbei Yokocho in Shibuya or the Ebisu Yokocho, for instance. If you haven’t been to Japan before, I would actually recommend going on one of the many ‘nightlife tours’ that are offered, where locals will take you to different types of bars and restaurants and introduce you to the way things work. Not only will it be a fun evening, but it will help you make the most of your other nights in town when you don’t have a Japanese guide. I hope this guide to Tokyo’s nightlife has given you some ideas of what to do with your evenings in the city. As you can see, there is no shortage of activities. Whatever you do, you’ll have a great time. Just make the most of being in one of the most exciting cities in the world!! Time Travel Turtle was supported by Tokyo Metropolitan Government but the opinions, over-written descriptions and bad jokes are his own. I really enjoyed reading your article. Japan looks like a fantastic place to visit. Some beautiful photos shared in this post. You help me a lot to create my bucket list. Thanks for sharing it. I love Japan because of the delicacy in each dish. The scenery is beautiful and quiet, the peace of life. It is a pleasure to be here once.